Wells Baptist Church is a Bible-believing body of people who have accepted Jesus Christ as their Savior and who have followed obediently in Baptism. 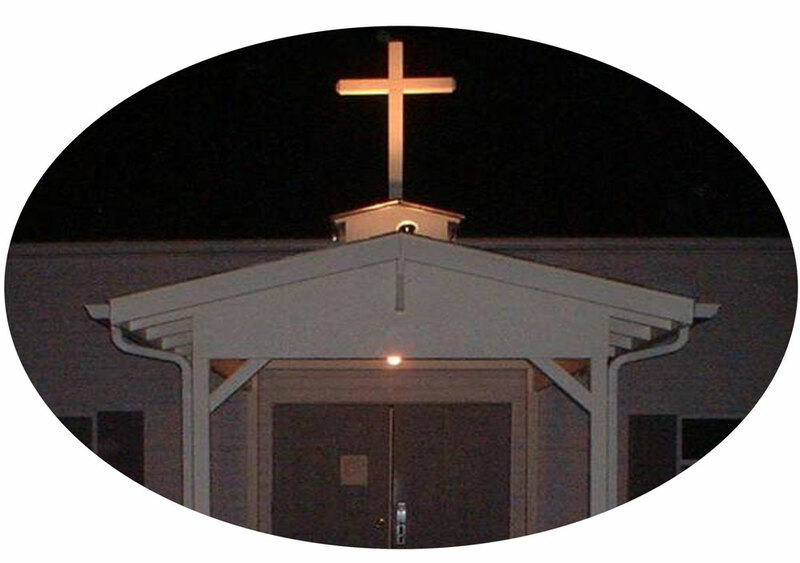 WBC is, a Southern Baptist Church, that is engaged in spreading the Gospel message of Jesus Christ through evangelizing the lost and discipling believers in the community of Wells, Nevada. We Would Love to Have You Come and Worship With Us Soon!